Below are 3 images, processed 3 different ways using popular techniques today - which one do you think will stand the test of time? I have spent the last year figuring out my workflow and how I wanted my final images to look. I've decided on what I consider to be classic images with bold and bright colors. 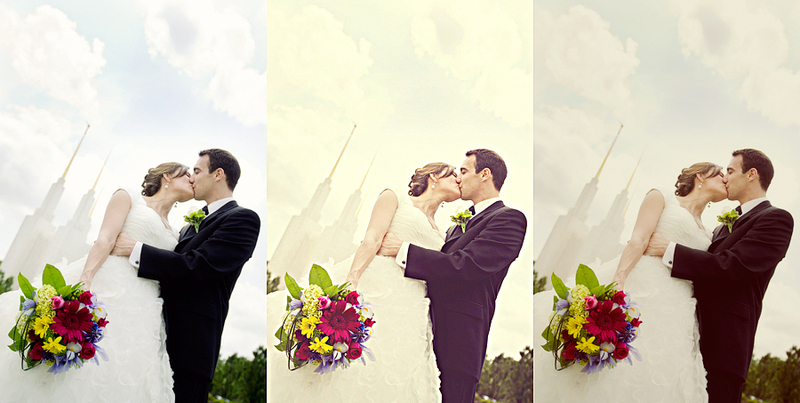 The first image in each series is how I would process the photo for a client. While I love the look of many popular editing techniques that are trendy at the moment, I don't always feel they're appropriate for every shoot and I want my work to be consistent. Not only that, I am not sure those techniques and finishes will still be relevant and "in" after a few years. I hope my images are timeless. It is amazing how the post processing of an image can change the outcome of the final product and alter the mood and style of a photograph dramatically. we definitely subscribe to the same theory. All three photos look great, but I think the classic look stands the test of time. I am new to photography and am learning a lot from your blog. Of the three I like the first of each the best. Are those the classic look you you are talking about?